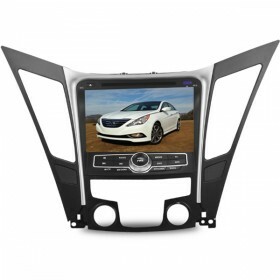 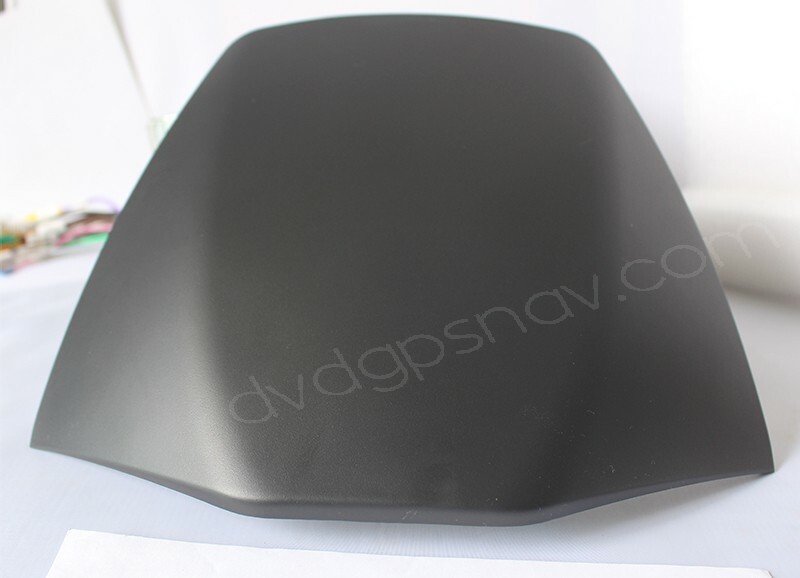 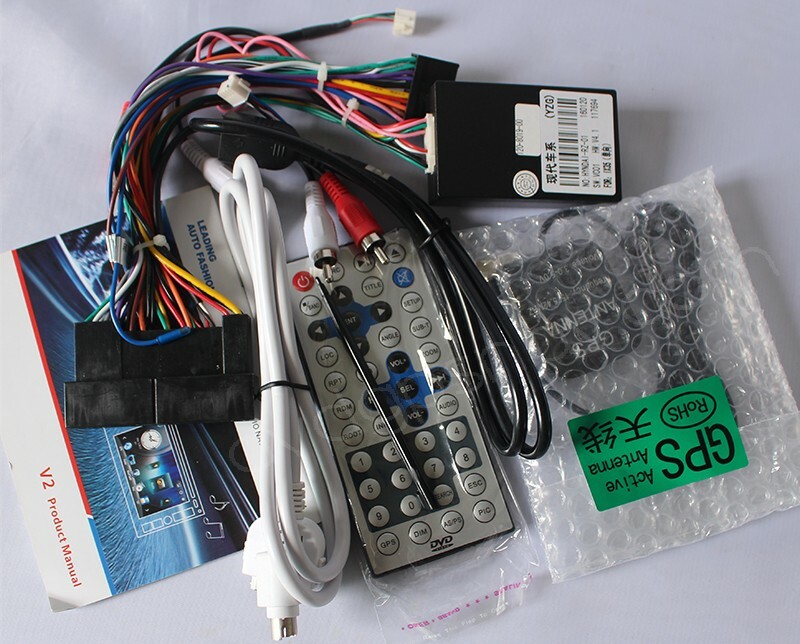 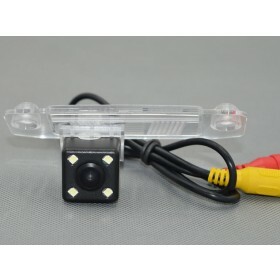 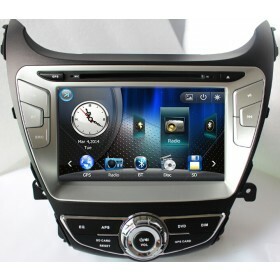 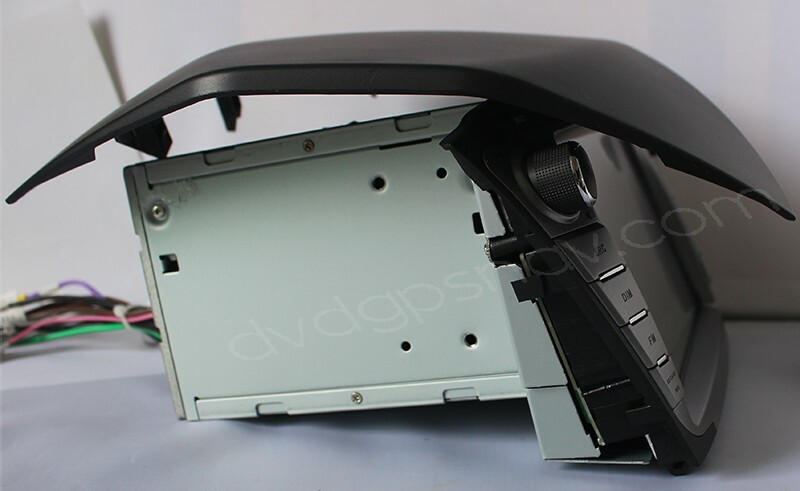 This 2 din car dvd player is special for Hyundai Tucson IX35 2014, 2015 year model, it replaces the factory Tucson IX35 radio/CD player with a new modern multimedia unit which comes with navigation system, bluetooth phone, USB connection, etc. 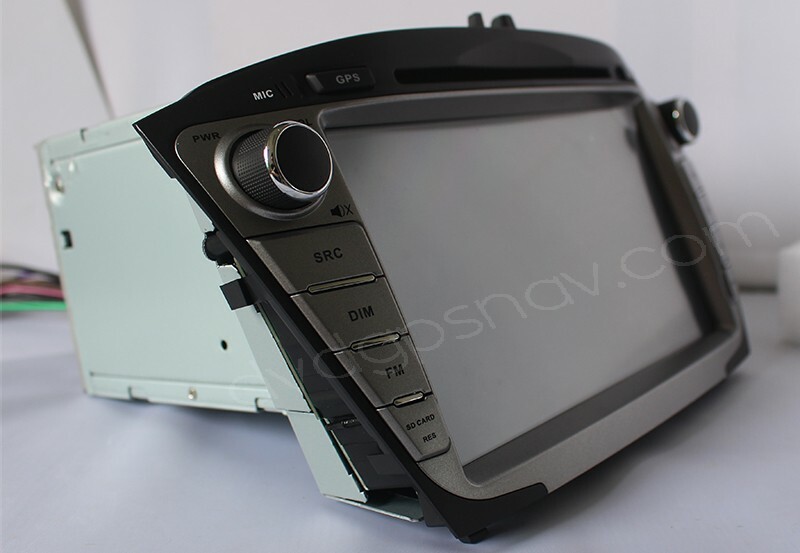 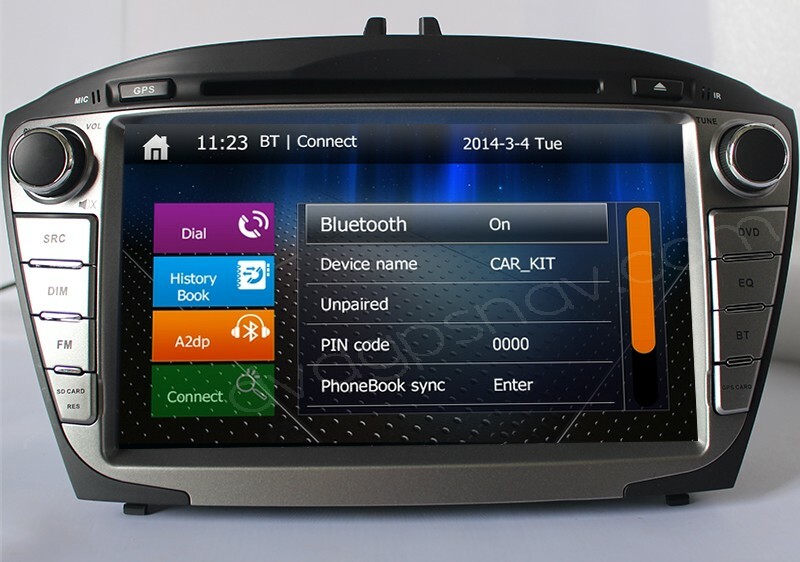 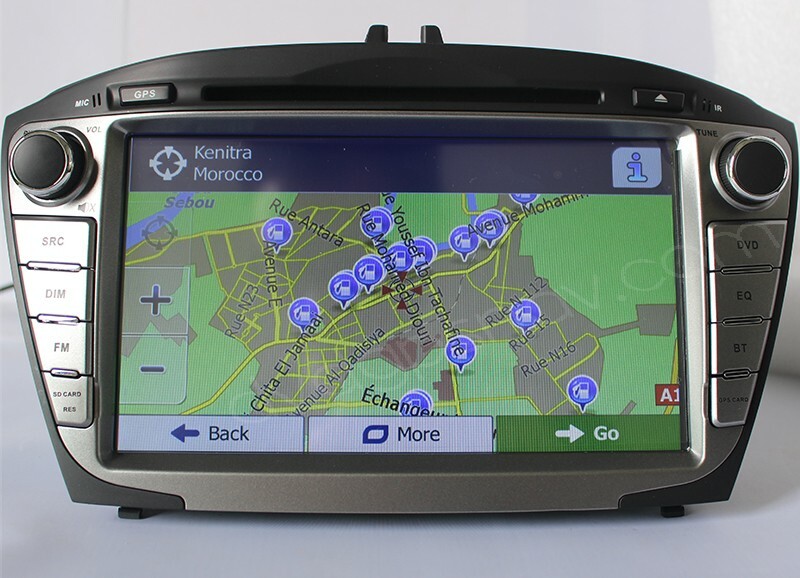 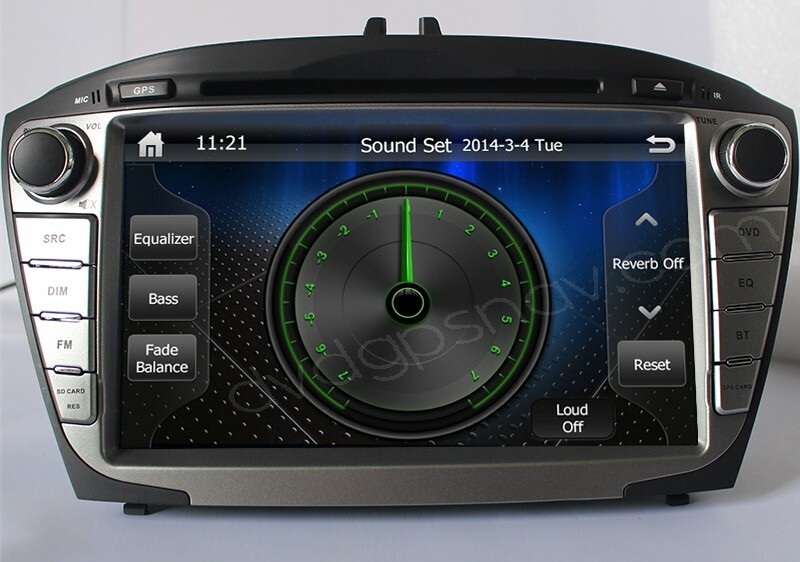 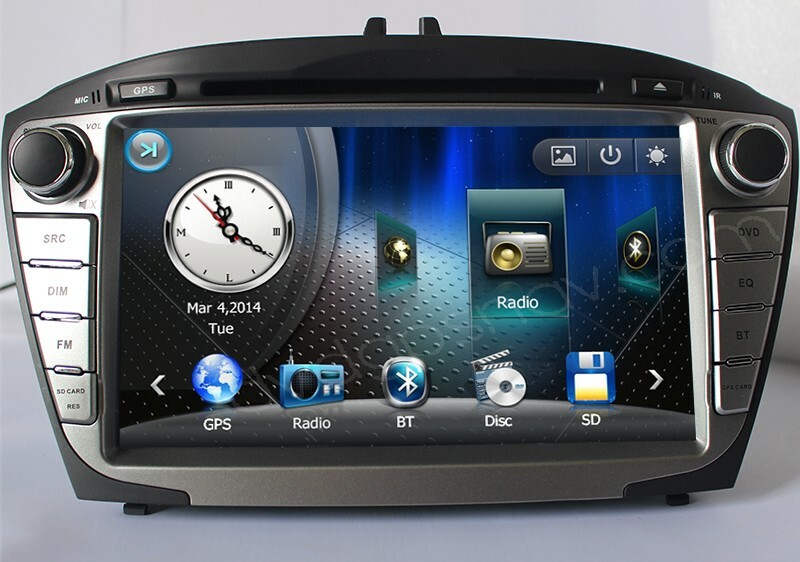 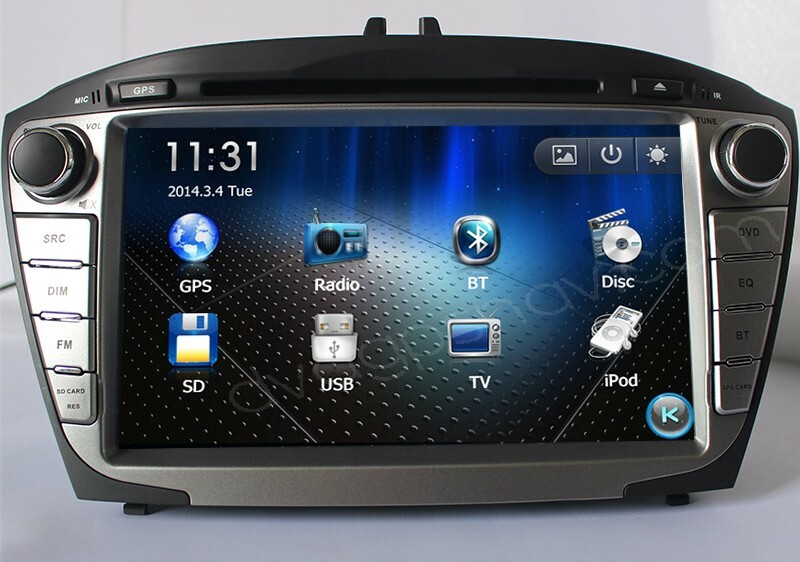 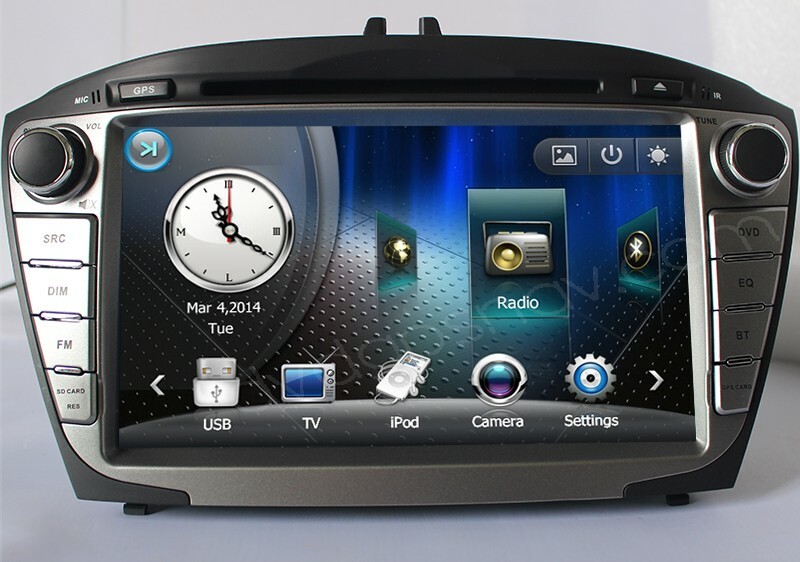 This unit is not available anymore, please check our new Android Hyundai IX35 Tucson navigation. 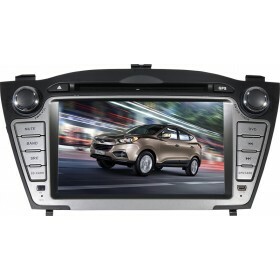 This 2 din car dvd player is special for Hyundai Tucson IX35 2014, 2015 year model, it replaces the factory Tucson IX35 radio/CD player with a new modern multimedia unit which comes with navigation system, bluetooth phone, USB connection, etc. 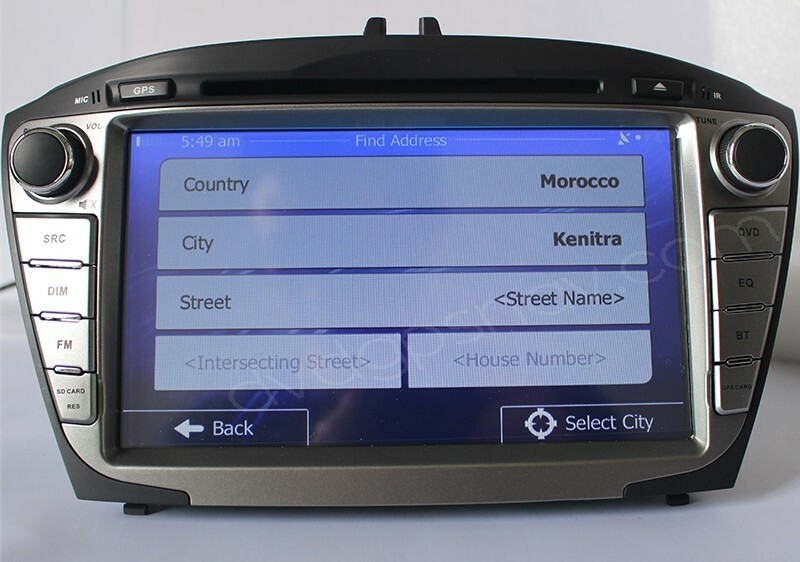 7 inch TFT LCD digital touch screen is ideal for navigation system, we can send you igo8 gps maps(according to your country) for free as a gift available for most countries in the world, so you can use the navigation when you install the Hyundai IX35 navigation unit.